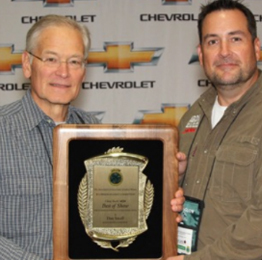 AGLOW’s 2015 Chevy Trucks’ Awards-In-Craft Competition winners were recognized Tuesday, Sept. 29 during the 59th Annual AGLOW Conference at the Double Tree by Hilton Minneapolis North Hotel in Brooklyn Center, Minnesota. 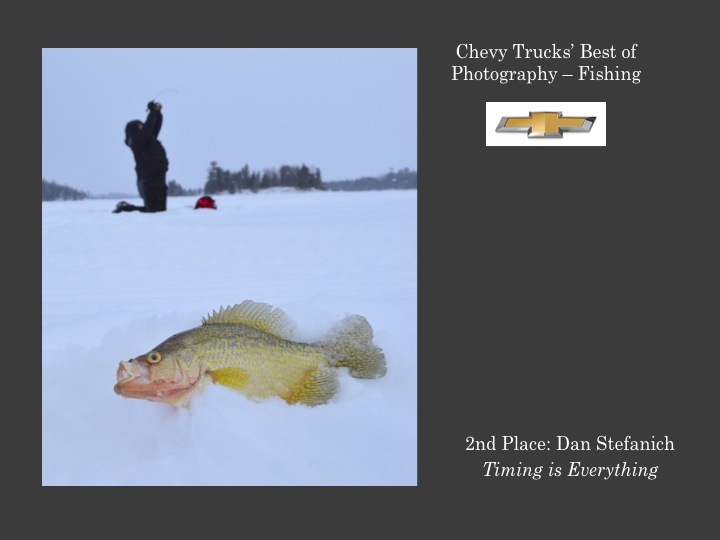 First through third places were awarded in a variety of media divisions and topical categories. 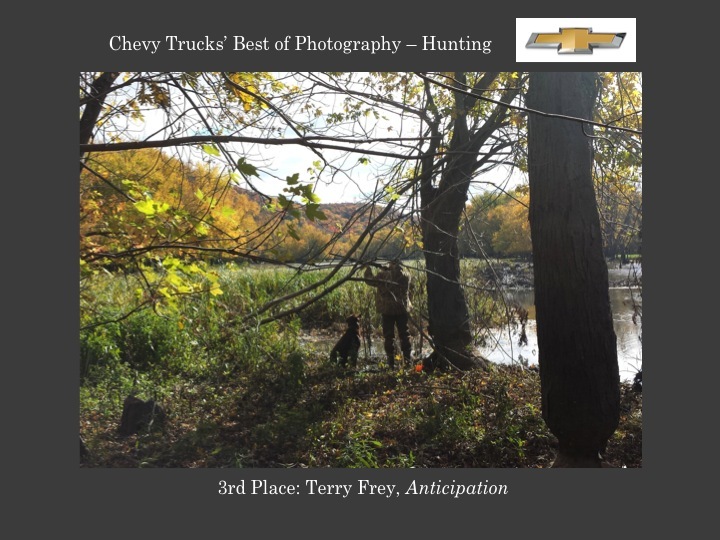 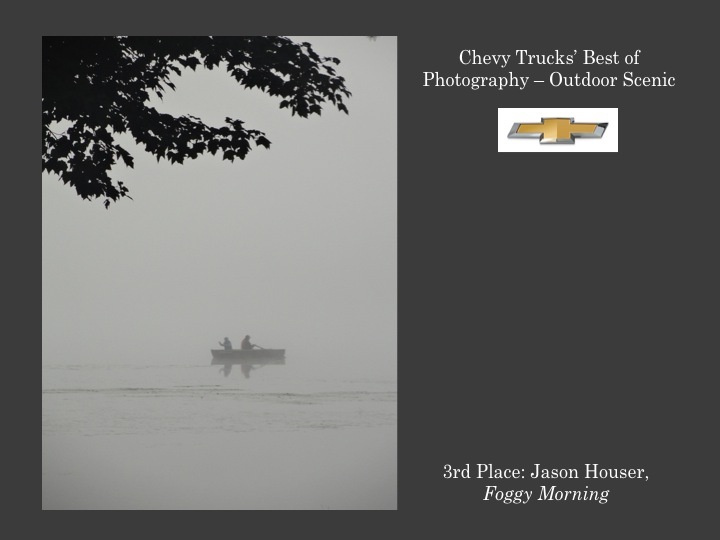 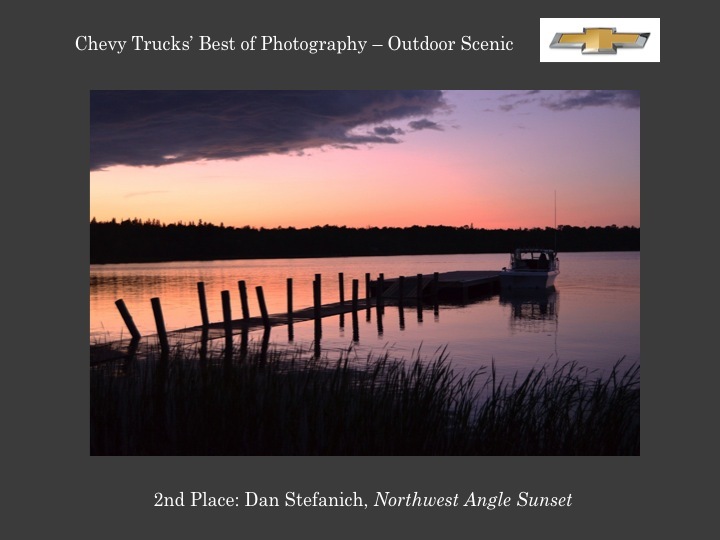 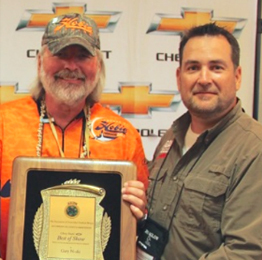 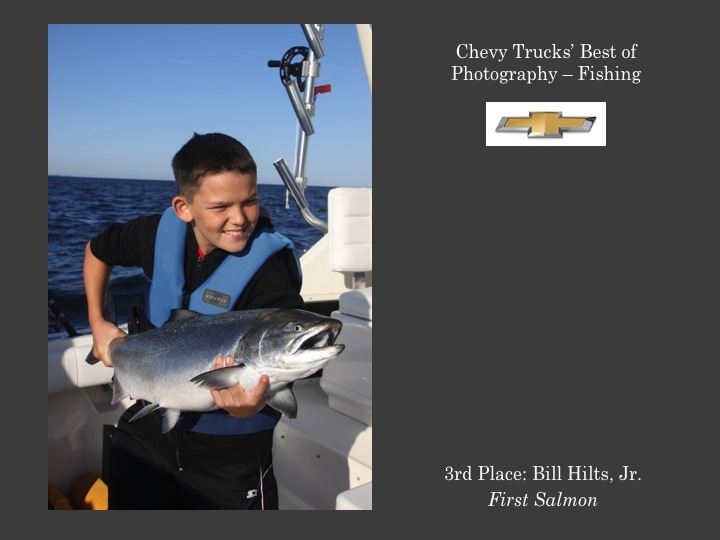 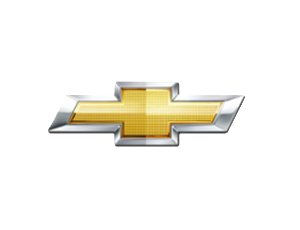 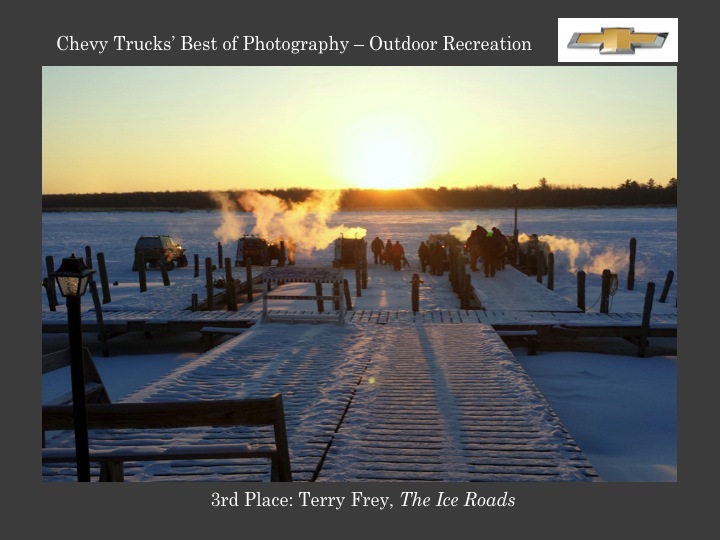 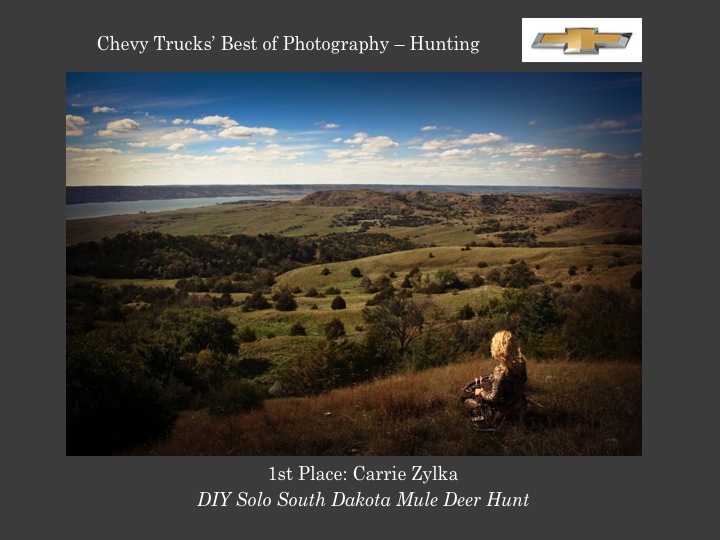 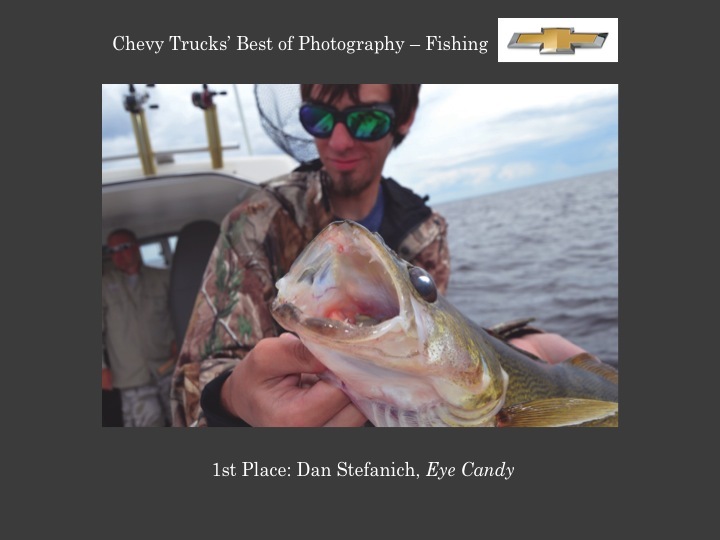 Plaques, certificates and cash awards were made possible through sole sponsorship of the competition by Chevy Trucks. 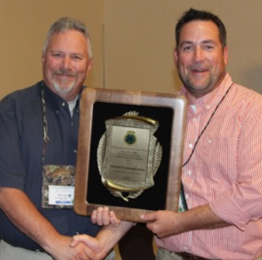 Dan Small receives AGLOW’s 2015 Best of Print and Electronic Media Award from AGLOW executive Director, Josh Lantz. 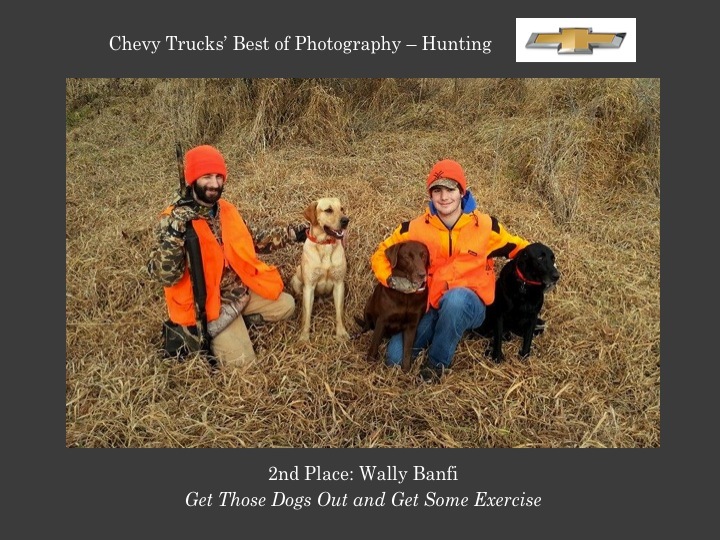 His article entitled, Mostly Peaceful Coexistence, was selected from all first place winners in all print and electronic media award categories. 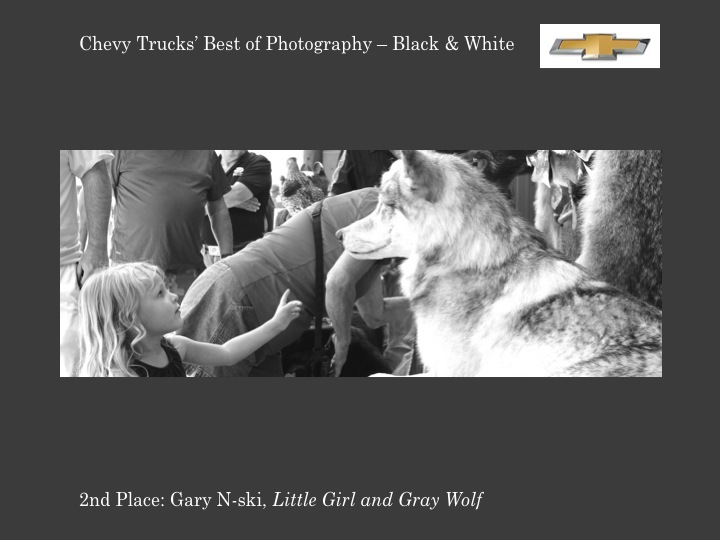 Gary N-ski photo. 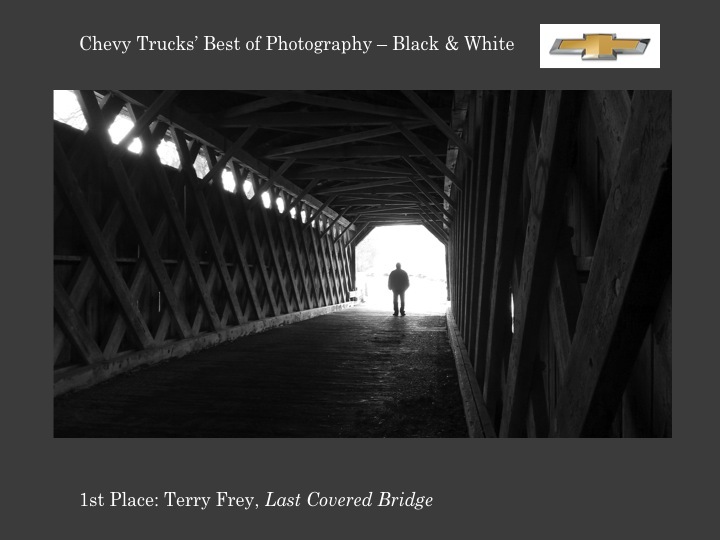 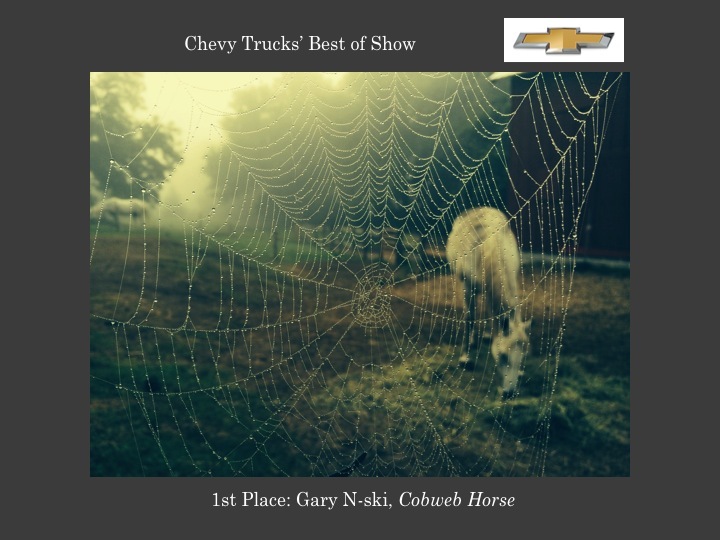 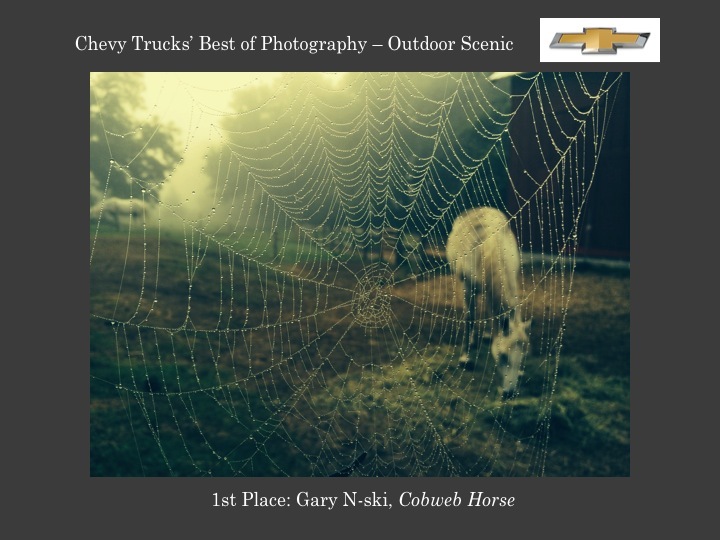 Gary N-ski of Lodi, Wisconsin bested all photo entries with his Cobweb Horse image to receive AGLOW’s 2015 Pete Czura Award for Excellence in Photography. 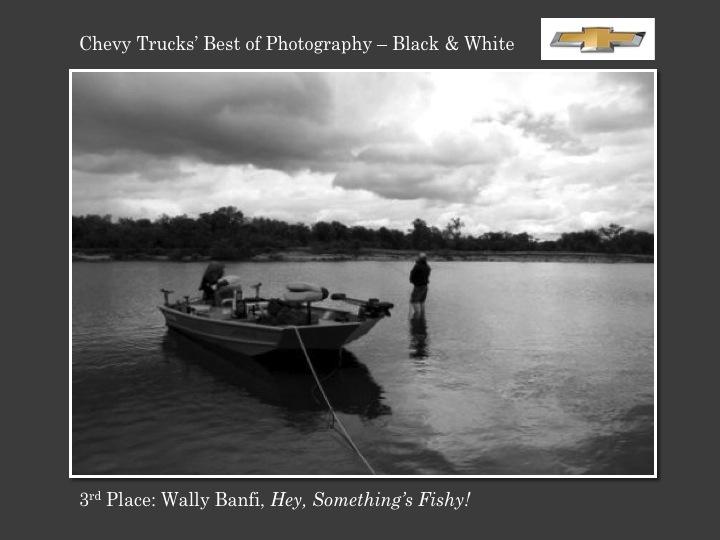 Bob Holzhei photo. 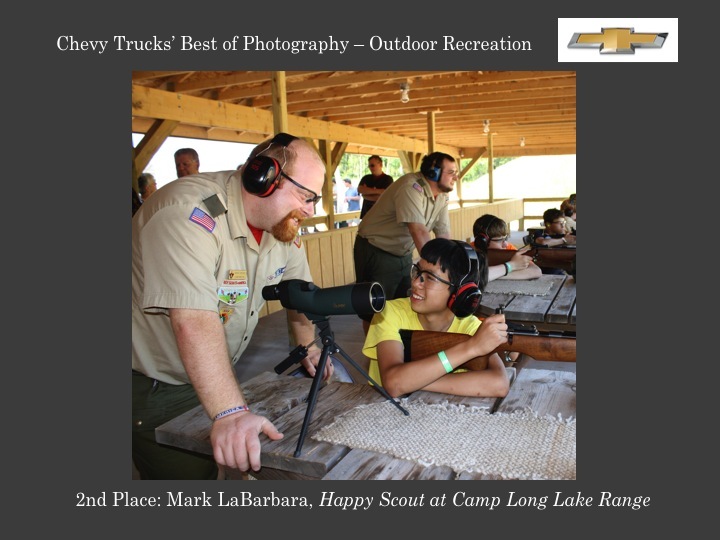 Mike Capps of Elsberry, Missouri based PR firm, Howard Communications, receives AGLOW’s 2015 Best of Industry Public Relations Award for their Howard Communications Online Photo Library. 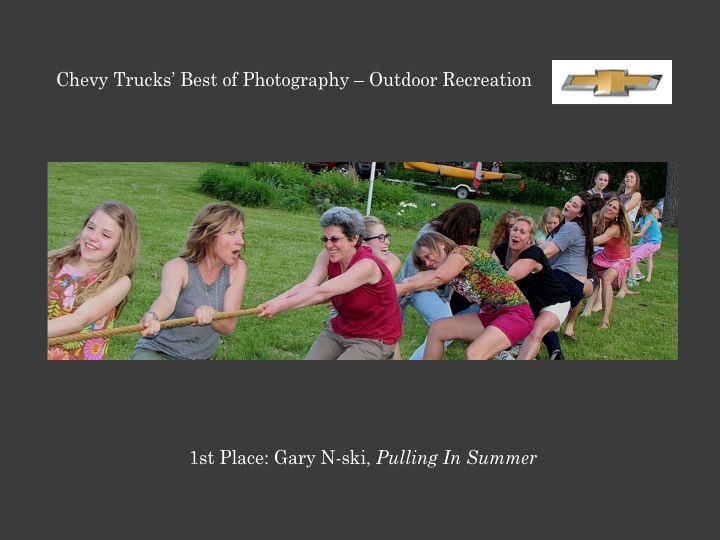 Gary N-ski photo.